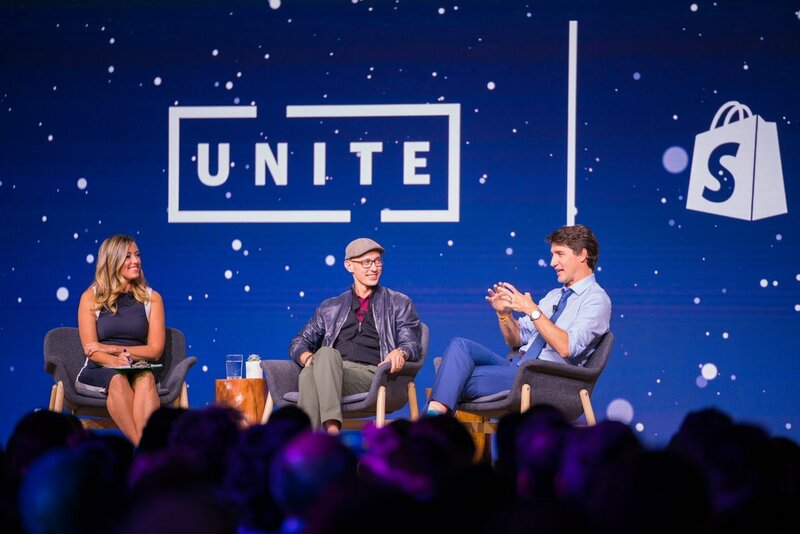 With only a few months until Shopify Unite - set for June 18-20 in Toronto - now is the perfect time to start building your plans for the annual conference. Set to focus on enhancements to Shopify’s platform, plenty of educational sessions, and giving developers, designers, and merchants hands-on-time, Shopify Unite is all about the collaborative experience. Shopify will soon release the full agenda, but prior to that, we’ve put together some basic tips to help you make the most of your time at Unite. As you may have already heard, Mailchimp is no longer offered on the Shopify platform. Mailchimp had been the largest provider for email marketing services to Shopify users, thus leaving a void in the marketplace. It’s a good thing, then, that there are no shortages of Mailchimp alternatives still available on Shopify. If you find yourself suddenly in need of a new email marketing tool on Shopify, read on.